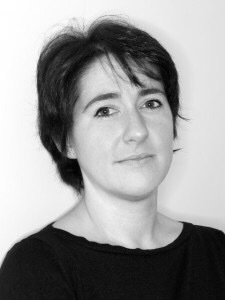 FCMG would like to warmly congratulate Grace on her appointment as Deputy Chorus Director for the BBC Symphony Chorus, one of the UK’s premier amateur choirs. 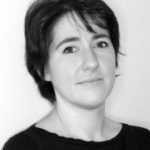 This position will run in parallel to her continuing Musical Directorship of FCMG, an organisation she has led for 16 years, and sang in herself as a child. 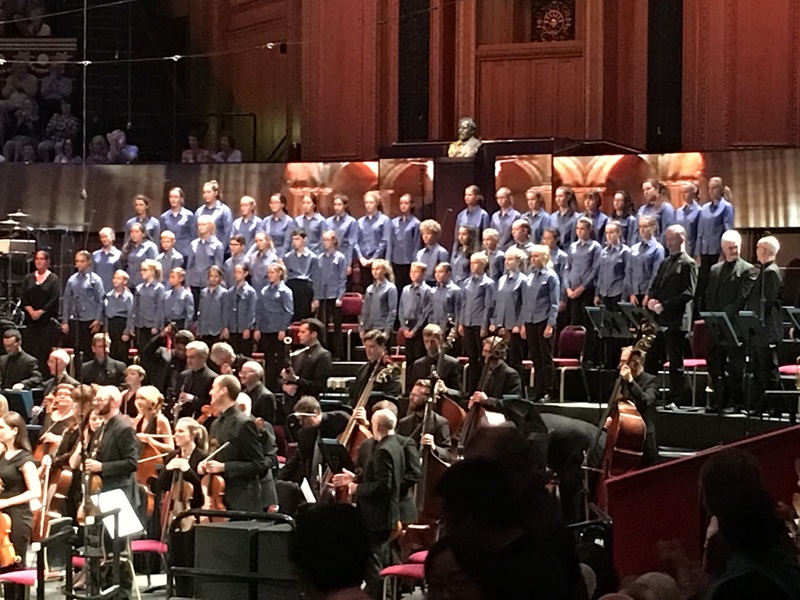 FCMG has enjoyed participating in many high profile events with the BBC recently, including the BBC’s Holocaust Memorial, a BBC Prom last year and the Christmas concert with the BBC Singers in December. We look forward to further opportunities in the future. The press release from the BBC can be found here. 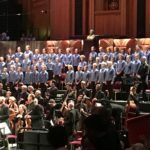 On Sunday 21st August 2016, FCMG performed Mendelssohn’s incidental music for Shakespeare’s A Midsummer Night’s Dream alongside the BBC Scottish Symohony Orchestra and soloists Katharine Broderick and Clara Mouriz conducted by Matthias Pintscher. Here are some selections from the reviews.